Grafix Dura-Lar® is the Acetate alternative. This polyester film combines the best features of Mylar® and Acetate to provide a highly versatile film. Clear Dura-Lar .001” to .040” film is an ultra clear, glossy surface for protective coverings, layouts, color separations, window applications, and overhead transparencies. 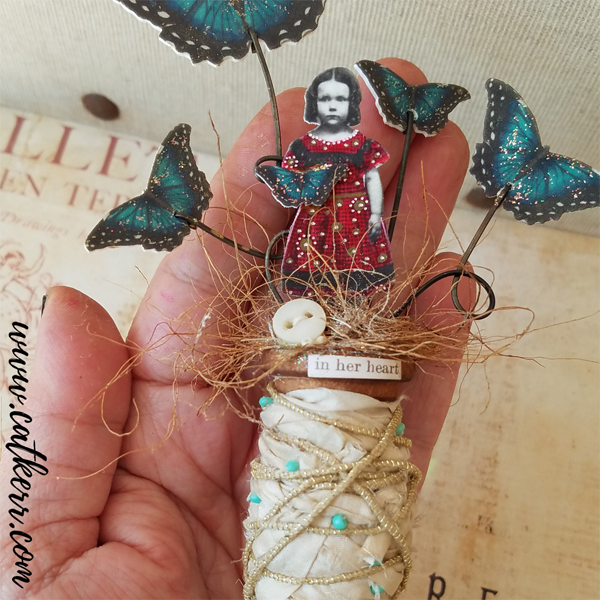 Use as an artwork surface for permanent inks and markers. Matte Dura-Lar .005” film has a matte translucent drawing surface on two sides. This film will accept lead, ink, charcoal, paint and colored pencil erases cleanly and is an economical alternative to Drafting Film. 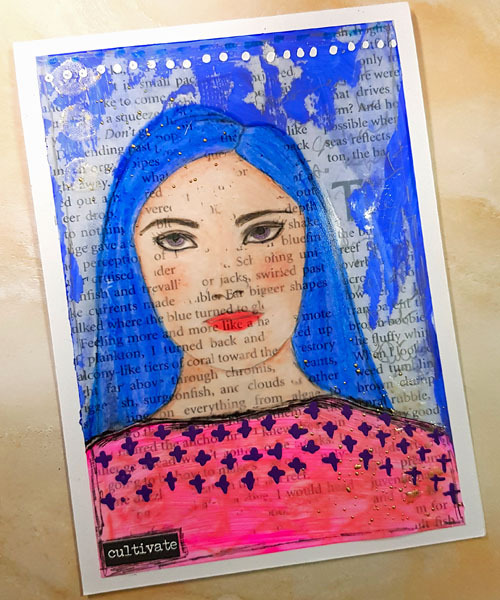 Wet Media Dura-Lar .004” film is specially coated on both sides to accept water-based mediums, markers, and inks without beading, chipping or running. 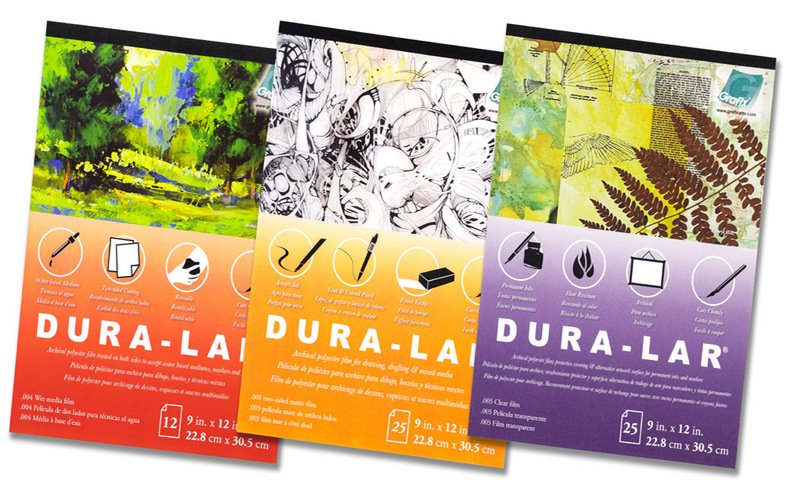 Great for planning painting compositions, as a painting surface or printmaking. Simply wipe with a damp cloth for repeated use. 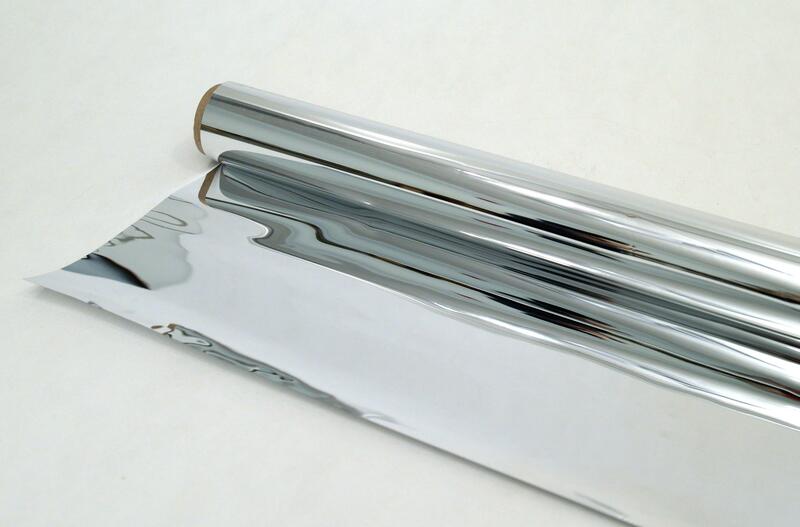 Metallized Dura-Lar .002″ or .005″ film that has a thin coating of aluminum vacuum deposited on the surface. Available in gold and silver with and without an adhesive backing. 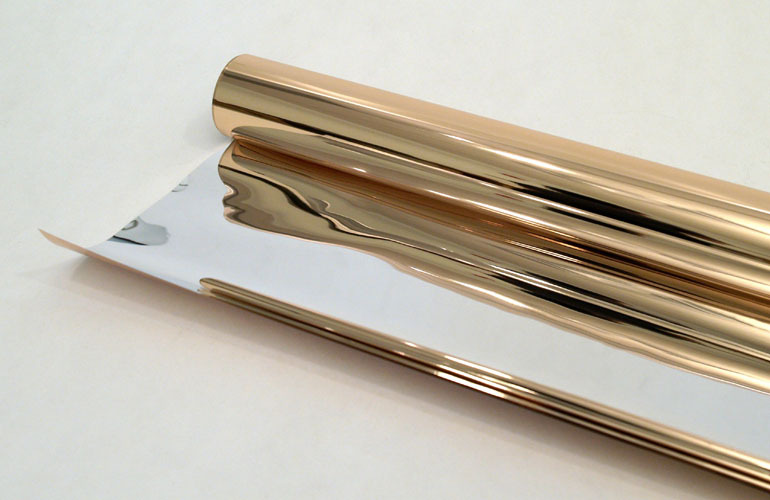 Create the perfect mirror-like finish for model making, signs, banners, stage crafts, and collages. 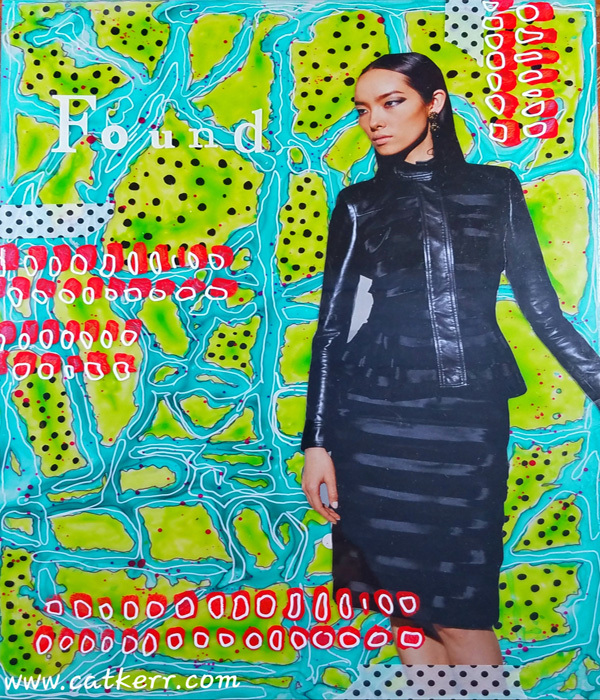 Adhesive Backed Dura-Lar .002″ or .005″ film that has a permanent adhesive backing. Ideal for use in laminating or as a protective covering. All styles available in rolls, pads and packs. 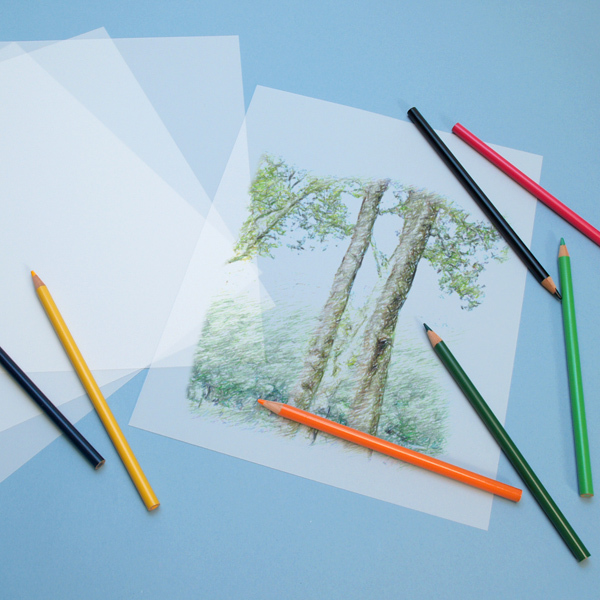 What kinds of art materials can be used on Metallized Dura-Lar Film? Permanent markers or inks can be used on our Metallized Dura-Lar Film. For any additional types of materials, they would need to be tested on the film. This film is NOT coated to accept water-based mediums or printing. What surfaces work best with Dura-Lar Adhesive Backed Film? 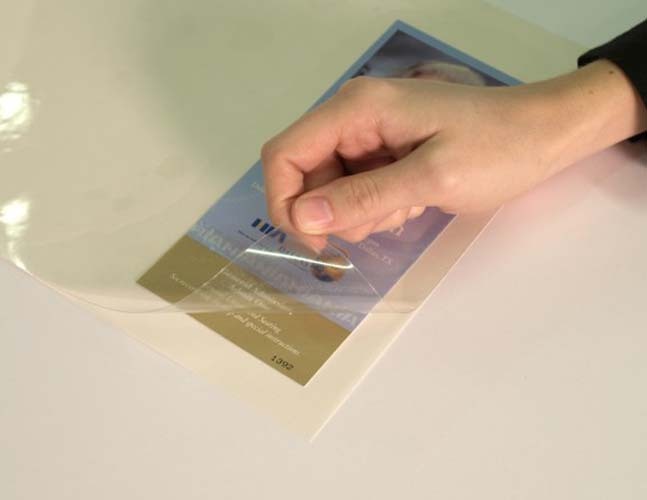 Most smooth, flat, clean surfaces will work with our Dura-Lar Adhesive Backed Film. Our adhesive backed film will NOT stick to surfaces like blocks, fabric, and other rough surfaces. The performance of the film will also be affected by external conditions and the final application of the film product. Does Dura-Lar have outdoor suitability? Yes, in the short term (less than 1 year). For more than that, we do not recommend using Dura-Lar for long term outdoor exposure. Long term exposure to the elements can cause the film to yellow, become brittle or turn hazy. The longer Dura-Lar stays outside, exposed to UV, the more can lose its properties. Is Metallized Dura-Lar ™ suitable for outdoor exposure? No, this is not an appropriate film for outdoor use. Is Dura-Lar Adhesive Backed Film laser cutable? 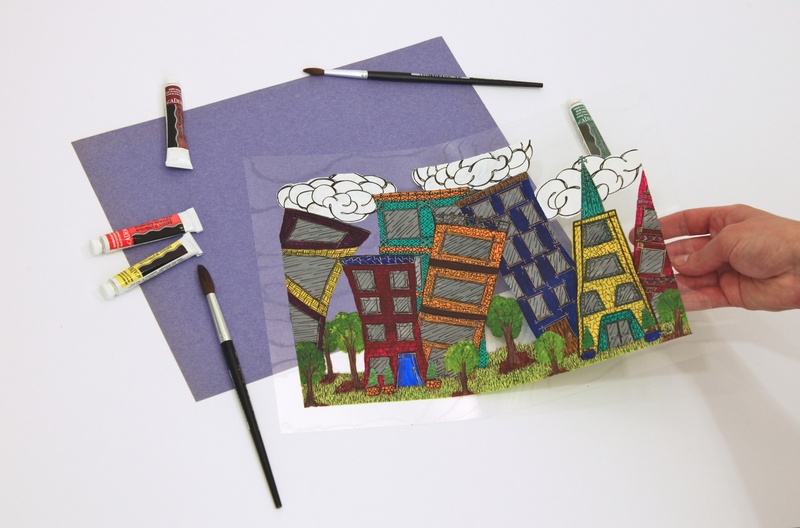 Dura-Lar Adhesive Back Film can be laser cut in single sheets and in stacks. The base film (Dura-Lar), adhesive system, and paper liner are all safe to cut.